Amy's Day Spa | 10 Tips to Live a Happier, Longer Life! 10 Tips to Live a Happier, Longer Life! In the beginning of tips to live longer we have all noticed that in today’s fast life, slowing down is regarded as a great sin. If you just can not afford to slow down or take some time for yourself, at least try to accomplish only one task at a time. That way, you would be able to release extra stress and your productivity will also improve. 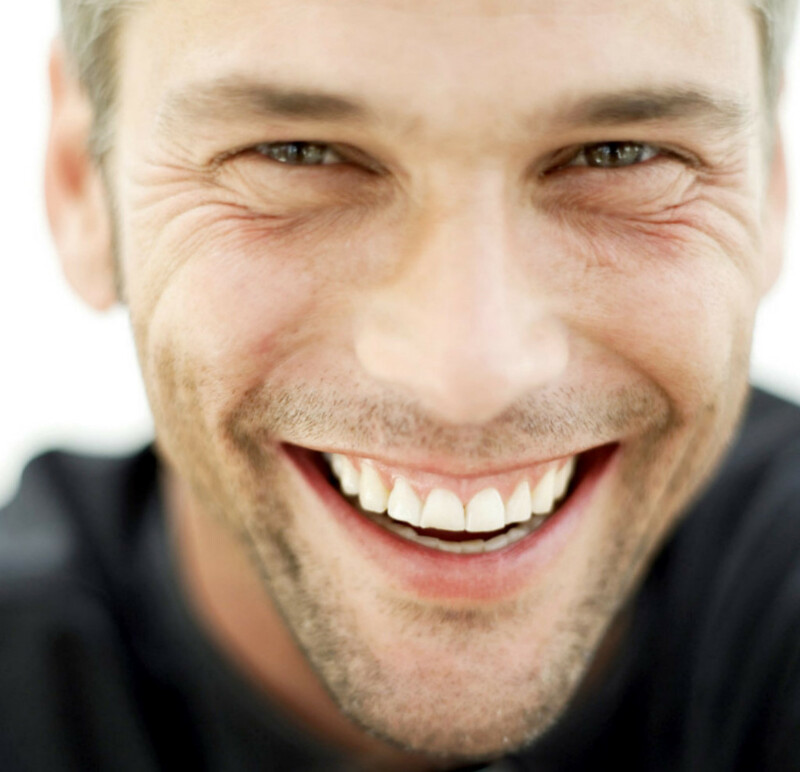 Smiling not only helps reduce stress but also makes you more attractive and sociable. In an overloaded day routine, only if you learn to smile for a few moments, half of the burden would seem to have vanished. Smiling is thought by the wise as the most effective tip of tips to live longer. They say that those who smile have a longer life. • Smiling induces glands to produce more serotonin which fights depression. One of the most essential tips to live longer is that you must indulge yourself in some physical activity to keep yourself in shape and avoid innumerable diseases. It helps fight a lot of life threatening disorders like high blood pressure and cholesterol level. Experts are of the view that brisk walk for even an hour in your daily routine lowers the risk of obesity and keeps your weight under control. Exercise keeps your morale high, makes you feel happier and releases endorphins to vent out stress. Moreover, it also reduces appetite. No doubt all other tips to live longer are futile if they are not accompanied by regular exercise. While hurrying from one task to the other and marking the to do list, find at least 20 minutes for yourself when you can forget about all the workload and just RELAX a bit. Utilize these 20 minutes to do deep breathing therapy which would help lower your blood pressure and make you feel at ease, boosting your energy at the same time to carry on the remaining tasks with verve. Shortened sleep of 6 to 7 hours only for a long period of time makes you prone to innumerable illnesses including the risk of heart stroke. A sleep for 8 to 9 hours a day will help you lower heart disease risk and many other ailments. Reduced sleeping span also means a reduced rate of serotonin production which makes you vulnerable to depression. Besides a good night’s sleep, a power nap after lunch can do wonders for you. Taking healthful and nutritious diet is another one of the most important tips to live longer. No wonder, human life span has decreased since ages because we are consistently decreasing the intake of natural fresh items in our food. Try to include the food rich in protein and vitamins in your routine meals. It improves your immunity system and makes you stronger and more fit. Don’t smoke either. Spending time with loved ones reduces the risk of isolation borne disorders like depression. You would have noticed that those who have insecure relations are always more likely to fall ill easily. This is because the relaxing time spent with relatives and friends improves your immune system. Insecure, tense relationships give way to depression and loneliness and isolation breed the disorders like Alzheimer’s. Where lack of work can lead to depression due to financial insecurity and the absence of a sense of achievement, on the other hand, overwork can easily lead to stress and tension which gives way to heart diseases and depression. So for a healthy life, you need to strike a balance in your work life. Life is boring and dull without a hobby. It gives colors to your monotonous life and adds flavor to it. Your hobby is your weapon against boredom and helps to keep your mood pleasant. Life is what you make it with your attitude. If you have a positive approach towards life, you would get positive results. Your will power and optimistic attitude helps you fight against stress and diseases thus making it possible for you to enhance your chance to live longer.